Discussion in 'Music Corner' started by George P, Apr 22, 2014. Now listening to CD 7 "Bach - The Six Partitas Nos. 3, 5 & 6" from the Angela Hewitt box on Hyperion. Long article in this week's New Yorker about Ivan Fischer and the Budapest Festival Orchestra. Subscription required. Also the Times has an article on the efforts of the Cleveland Symphony to engage younger patrons. The Times also had an article on the Classical Cannabis series of the Colorado Symphony Orchestra. 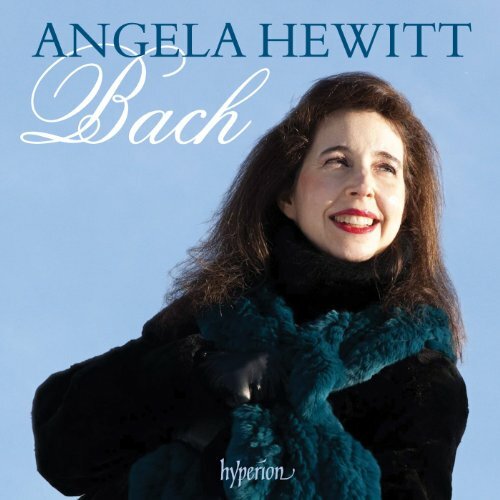 Now listening to "Bach - Partitas No. 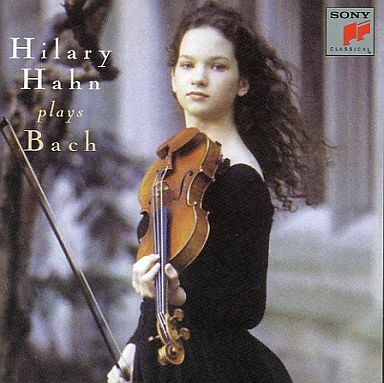 2 and 3, Sonata No.3" performed by Hilary Hahn on Sony. Her first album from 1997, 17 years ago when she was 17. Probably her best as well. Intonation and musical instincts here are much like Gruimaux's classic account. Amazing how BAD her Bach VC recording for DGG is in comparison. I have the I Musici on vinyl. EasterEverywhere and bluemooze like this. 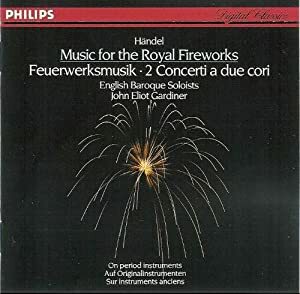 Now listening to "Handel - Music for the Royal Fireworks" performed by the English Baroque Soloists led by John Eliot Gardiner on Philips. From 1983! Big-gestured and sloppy, not to mention slow, compared to more recent efforts. Vivaldi is a case where paying attention to the music as regards tempos or how to play ornaments really pays off. Big-gestured, slow Beethoven can work even if Beethoven really meant Intense but Rapid. But Vivaldi always sounds more like real music when balances, tempos and sonic timbre receive the proper level of attention. Recently picked up LPs of I Solisti Veneti under the direction of Claudio Scimone. I hear the spirit of the playing of I Musici but the tempos and articulations are much closer to the mark. A case where historically informed performance practice trumps using the historically accurate hardware. We are out of space!